Spielberg and Lucas gave a speech at USC that sent shockwaves through the entertainment industry. They predicted an implosion that will change Hollywood forever. But their predicted model seems a bit crazy. What is going on? Their predictions are probably based on future trends and very complex business decisions. However, some of it can be explained using economic theory. There is a simple principal called economic equilibrium: point at which quantity demanded and quantity supplied are equal. Supply: total amount of a specific good or service that is available to consumers. Demand:a consumer’s desire and willingness to pay a price for a specific good or service. Each specific good or service has its own supply and demand patterns based on price . So, All other things being equal. 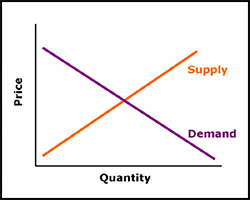 Not only will they change quantity supplied, but also influence a shift in the supply curve. Currently there is a high demand for movies like Iron Man 3, Man of Steel, Avengers and other tent poles. So, if the demand for these movies is high it makes sense to increase the price. How high? Well, that is what the studios will have to figure out. 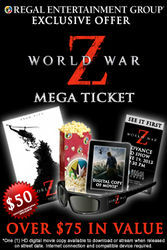 In fact Paramount already starting manipulating the price of World War Z. They are selling a ‘Mega Ticket‘ for $50. Both predictions are slowly becoming a reality. Based on Lucas predictions: The where be less supply of movies, but the demand will remain the same. This will cause the available movies to increase in prices. 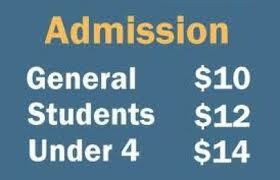 This price increase will be justified by an enhanced experience: bigger theaters, exclusive acces, and other perks. Based on Spielbergs prediction: There will be different pricing structures for different movies. If both these predictions are combined, we will have a system that will manipulate supply and use a discriminatory pricing strategy. Another economic principle regarding pricing is ‘Pricing Discrimination’. A pricing strategy that charges customers different prices for the same product or service. In pure price discrimination, the seller will charge each customer the maximum price that he or she is willing to pay. Theatres realize that not everyone is going to pay the price and they are OK with it. They are focused on extracting consumer surplus from the consumers that are willing to pay a higher price. At the same time, they are allowing price sensitive consumers to also experience the movie at the regular price without all the perks. Compare this new model with the airline industry’s model. Everyone that buys a ticket gets the experience of flying. However, those that are willing to pay more (first class) will receive an enhanced experience. Studios have an advantage, because there are alot of models that they can study and replicate. These models include, sporting events, concerts, broadway, and any other tiered pricing events. 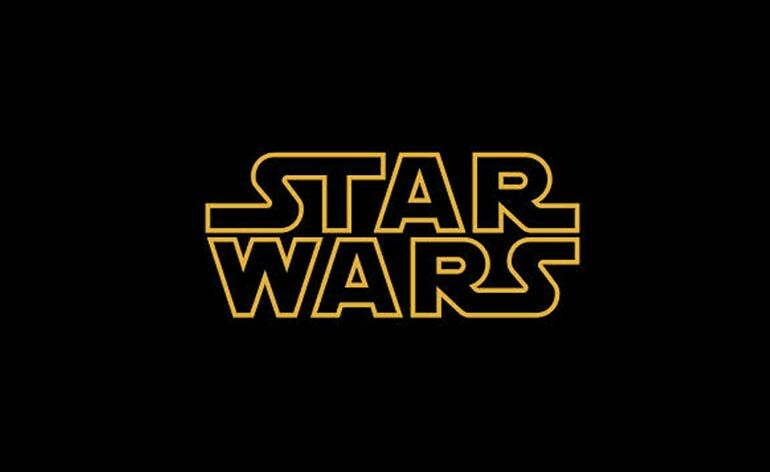 Star Wars Episode One: A New Hope Or Is It?